After graduating from Leeds Polytechnic Jeanne started her local government planning career. She moved into the private sector as Senior Planning Consultant and then Partner at BSF Planning Consultants. 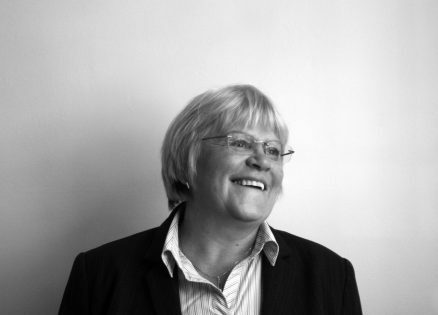 In 2005, Jeanne merged with Lee Evans Partnership to form a new practice- Lee Evans Planning. She has worked in a wide range of sectors including residential, commercial & industrial, waste & recycling, retail, education, sport & leisure, conservation and regeneration.